Passover, which begins this year at sundown on March 30, is one of the most widely observed Jewish holidays. Every year families gather around the seder table to celebrate their Jewish heritage and commemorate the freedom of the Jewish people from Egyptian slavery and their Exodus from Egypt more than 3,000 years ago. Often Jewish families integrate the old traditions they have shared for generations with innovative elements to keep the children (and many of the adults too!) alert and engaged during the seder. 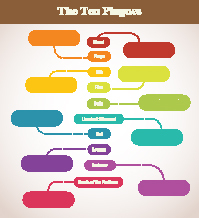 We have compiled some new ideas that you might consider integrating into your seder this year. Before the seder begins, cover all the clocks in your home and ask all of your guests to remove their watches. Also, ask guests to put their phones in a basket and put the basket in another room. This way everyone can completely focus on the seder. Talk about being a “slave” to time and technology and see what it’s like not to check the time (or texts or emails) for an evening. While most young children enjoy the seder, some moments may not hold their attention as long as others. Homemade placements can create a useful diversion when they get distracted. Use poster board or construction paper to create placemats decorated with Passover games and age-appropriate questions. 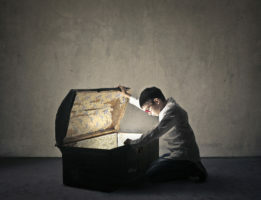 Some ideas can be to create a maze (children can use their fingers to trace their way from slavery to freedom); do a “search and find” where Passover symbols are hidden in a picture; draw two Pharaohs with slight differences and see if the children can find them all; make a word search using Passover terms. There are more than 3,000 editions of the Haggadah cataloged in the great library of the Jewish Theological Seminary, and every year more versions appear. The titles show the extensive variety: The Haggadah for the Liberated Lamb (for vegetarians), The Pride Freedom Seder Haggadah: The Stirring of Those Now Chosen (for the LGBTQ community), A Common Road to Freedom Haggadah (reflections by Jewish and African American leaders) and more that touch on topics of modern-day slavery, ecology, peace and justice. Then there is the old standby The Maxwell House Haggadah that was printed originally as a marketing promotion for Maxwell House coffee in 1932 and has been printed continuously ever since. There are estimated to be more than 50 million copies in print! 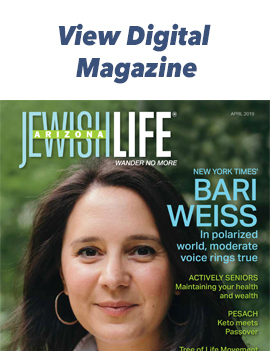 Think of ways to tell the story that supplement the Haggadah. You can download a 10-minute play for free at Haggadot.com (you have to register, but it is quick and easy). 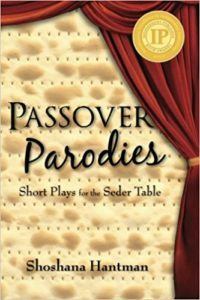 If you are looking for more humorous options, check out the book Passover Parodies: Short Plays for the Seder Table by Shoshana Hantman. 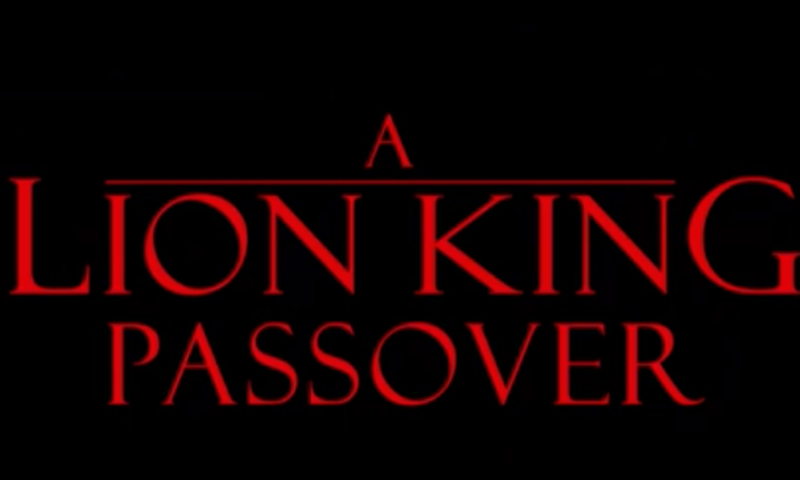 Passover Parodies consists of a series of 10-minute plays designed to entertain and educate. You can also plan to telephone someone you love who isn’t at your seder. Put them on speaker phone, so the person can read a passage from the Haggadah. After the traditional Four Questions have been asked and answered, invite seder guests to answer four trivia questions that you’ve developed about historical events. They can be questions about Jewish athletes, actors, leaders or something non-Jewish. Have fun and be creative! Cut up small squares of paper and design it to look like matzah on one side (or you can find paper that actually looks like matzah at some scrapbooking suppliers). 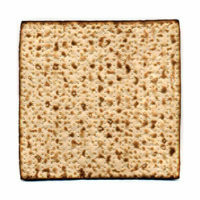 On the plain side, write interesting matzah facts you have found through research. For example, did you know, in 2010 Chef Jon Wirtis of Shlomo and Vito’s New York Delicatessen in Tucson, created the world’s largest matzah ball. 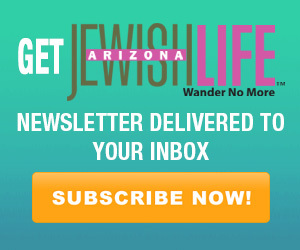 The 426-pound monstrosity was made from more than 1,000 eggs, 125 pounds of matzah meal, 25 pounds of schmaltz (fat) and 20 pounds of potato starch – and was created for the Tucson Jewish Food Festival. Every time you eat a piece of matzah at the seder, have your child read an amazing matzah fact. Since everyone can pretend to be like royalty on seder night, and kings and queens certainly do not pour their own beverages – everyone gets a “pouring partner.” This person will fill their glass with wine or grape juice at the appropriate time. 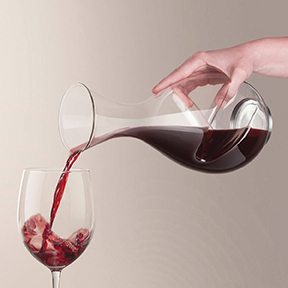 Your guests can pair up and have fun with this. During the maror (bitter herb) section of the seder, you could have a “taste test” to have your guests try different foods and rank their bitterness. 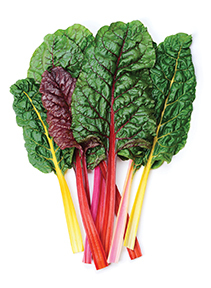 Traditionally horseradish and romaine lettuce are used, but neither one of those is typically “bitter.” Try items such as arugula, broccoli rabe, chard or turnip greens for a change. 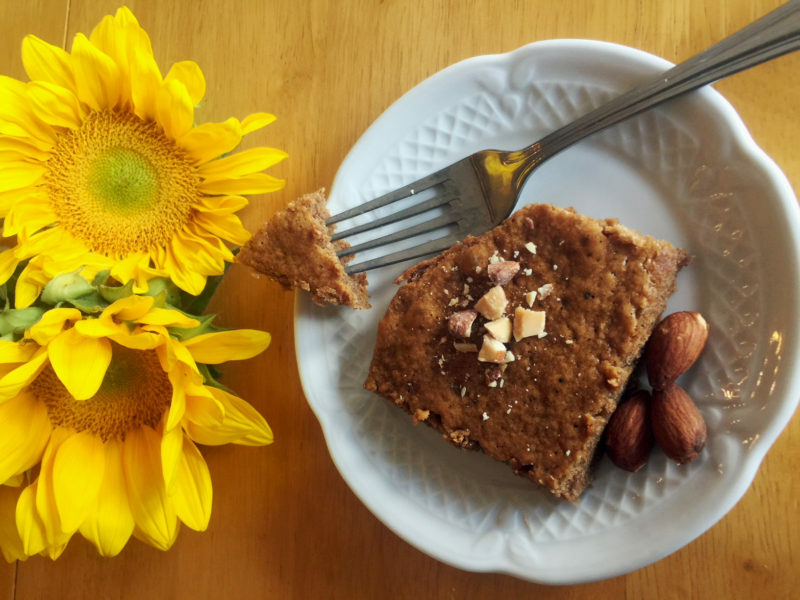 You can also have your guests taste matzah from various sources to see which one is the best, or have different guests bring their best charoset and see whose wins a taste test. Just be sure to keep the chef of the charoset a secret until voting is complete. Many a child is upset at not being the one to find the afikoman (the middle portion of matzah on the seder plate, which is hidden and then redeemed for a prize). One way to include everyone in the search is to create a scavenger hunt. Make envelopes with the children’s names on them holding clues inside. Only the child whose name is on the envelope gets to open that clue. The clues will guide the children to different places where the envelopes will be found. Once the last envelope is found, that clue will lead them all together to the place that the afikoman is hidden. Then, of course, everyone who participated in the search gets a prize. Before you open the door for Elijah to enter, have guests write down an imaginary guest that will enter with Elijah and what they would say when they first walked in. This can be anyone they want – living or dead. After singing “Eliahu Hanavi,” read the answers aloud. You may be surprised at who your guests invite in! Whichever traditions you choose to incorporate into your seder doesn’t matter as much as the fact of sharing these traditions, whether new or old, so that they can continue to be passed down to the next generation as they have for almost 3,000 years.